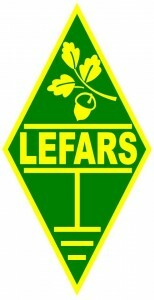 I’ve added a report from the LEFARS and SNBCG Big Radio Weekend. It was nice to see so many people chatting and playing some radio. This entry was posted in Portable and tagged 2018, bank holiday weekend, portable event. Bookmark the permalink.